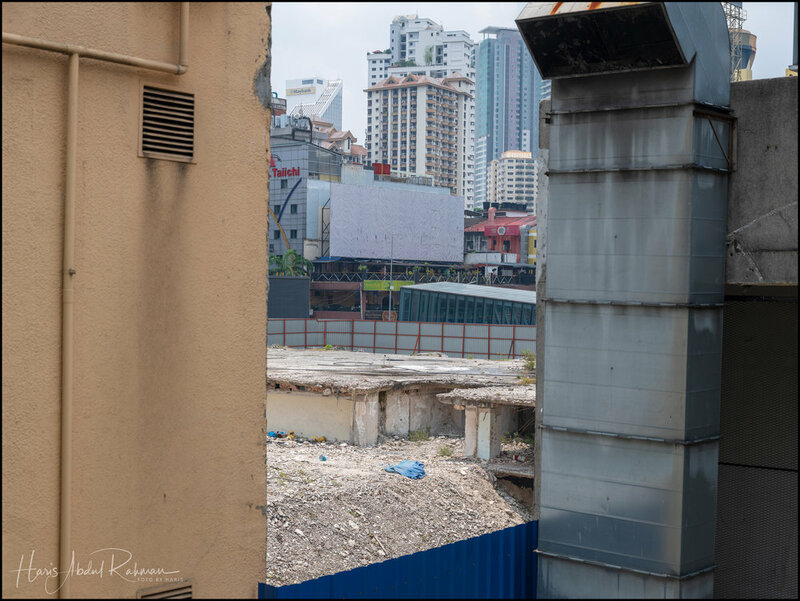 The old Bukit Bintang Plaza has now been completely flattened. No indication if new developments were being built as yet. The area was still filled with rubbles and cordoned on all sides. The carpark ramps on one of the sides remained as they were originally before the tear down.